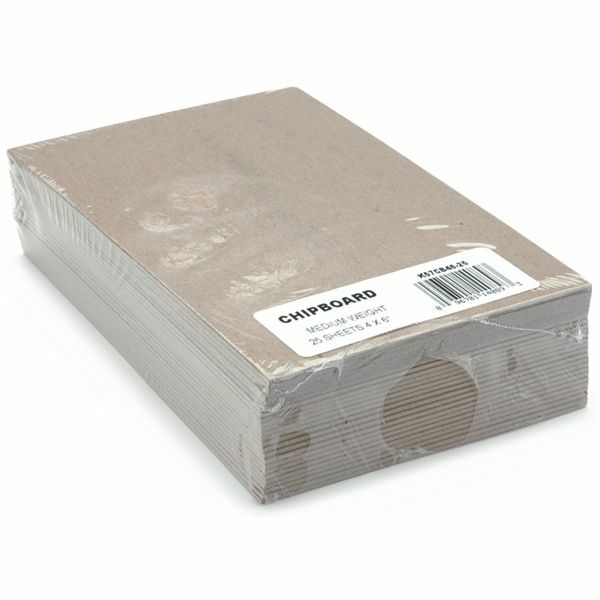 Medium Weight Chipboard Sheets 4"X6" 25/Pkg - GRAFIX-Medium Weight Chipboard Sheets: Natural. Grafix chipboard sheets come to you completely bare so you can dress them up however you would like! Paint, ink, stamp sand distress the cover with paper fibers and fabric, stitch, die-cut, layer and even create a handmade album...the possibilities are endless. Acid free. 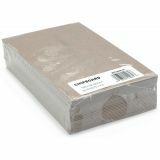 Package contains twenty-five 4x6in. Imported.